The MUSE Piano Songbook features piano sheet music for 22 MUSE songs from five of the band's studio albums (Showbiz, Origin of Symmetry, Absolution, Black Holes and Revelations, The Resistance). Sheet music features note for note piano arrangements, vocal melodies, and lyrics. 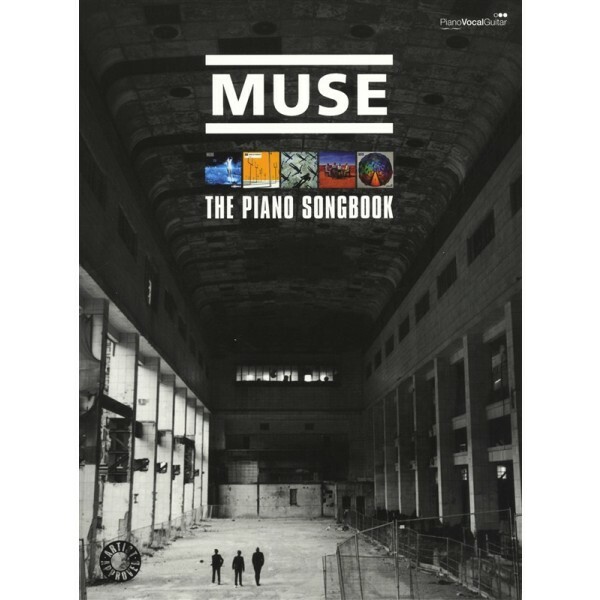 Play along with your favorite MUSE songs with this songbook of band approved transcriptions.